Please be sure to read this page THOROUGHLY as we have updated our procedures. We are so excited to have volunteers in the classroom and around campus. We want to make volunteering on campus as simple as possible, while also ensuring that our volunteers understand school policies. Therefore, we have instituted an online training program. *If you attended Mrs. Kriby's Volunteer Session at Parent University, you do not need to view the video, but you SHOULD complete the volunteer quiz and application form below. 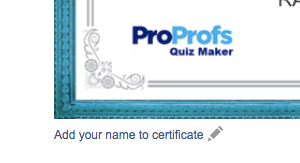 At the end of the quiz, you will be asked to print a certificate of completion that will be turned in to Mrs. Kriby. 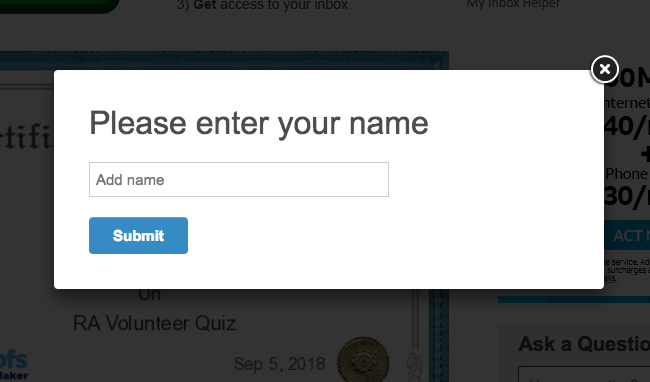 You will add your name AFTER you've taken the quiz. See "screenshots" below as the process for adding your name has changed. You may also reference the Volunteer Guidelines and Training PowerPoint below.